Stoikite house is located in the village of Stoikite, 7km from Pamporovo by road. 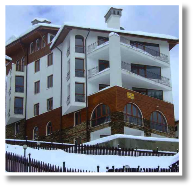 The village is directly linked to the Pamporovo Ski Resort by ski lift No 6. Once in the village of Stoikite, go past the shop on the left hand side and take the next right hand turn, which almost doubles back. Follow this road until the next left turn, then turn left and the back of the house will be on your left. 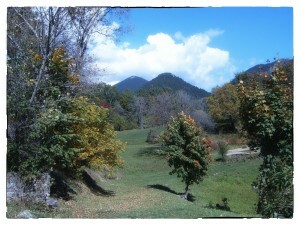 From the shop its about a two minute drive by car. The vast territory of the Rhodopes offers options for diverse experiences and practicing various summer and winter sports. The combination of natural and historic landmarks and sights, cultural events and delicious local cuisine makes the Rhodopes a place that we are sure will leave a lasting impression.